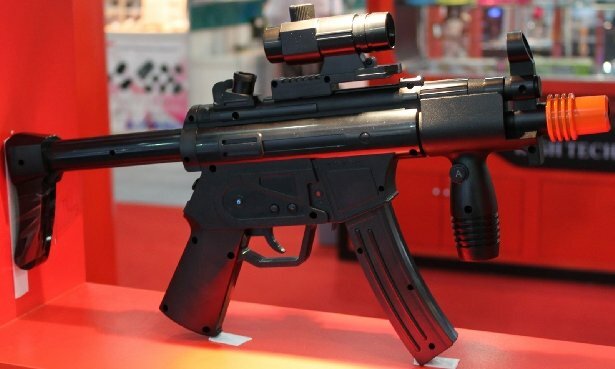 Yes, a company in china has made a Wii-mote that is a 1:1 of a Heckler & Koch MP5. Now, this isn't like some of the other gun type of controllers as this one is the controller over putting it in it: think of the guncon. Now it has incorporated into it's design the Wii-mote, nunchucks, Wii motion plus, and it has a battery. 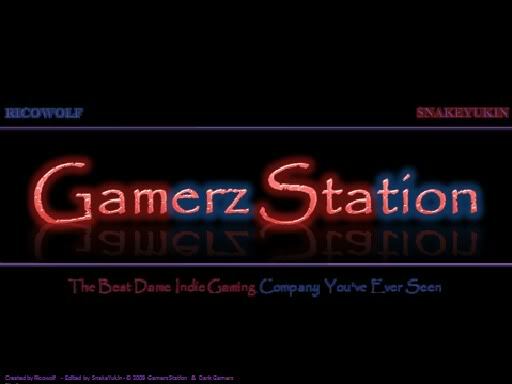 I think it looks quite nifty and wouldn't mind getting one... if I had more shooting games on my Wii that I wanted to play.